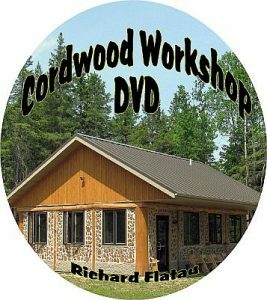 What is the resale value of a cordwood home? 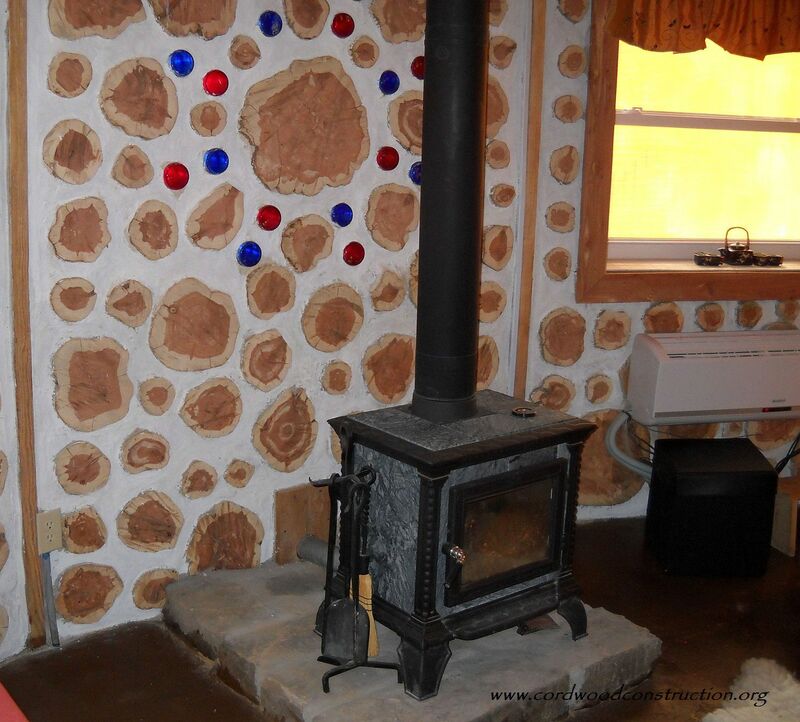 Many people don’t consider this when they are planning their cordwood home. 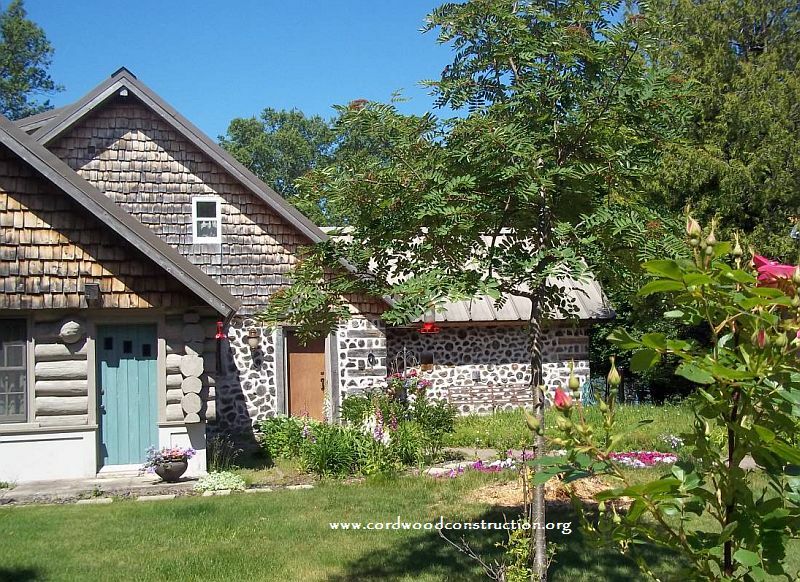 Here are examples of cordwood homes that have sold in the past few years. 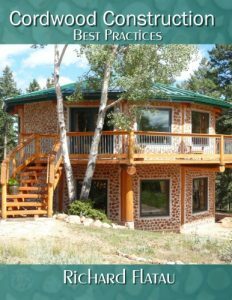 The deciding sale factor in each one was the “quality of build.” Well built cordwood walls, good overall appearance and excellent interior choices were often the deciding factor in having a SOLD sign placed in the yard. 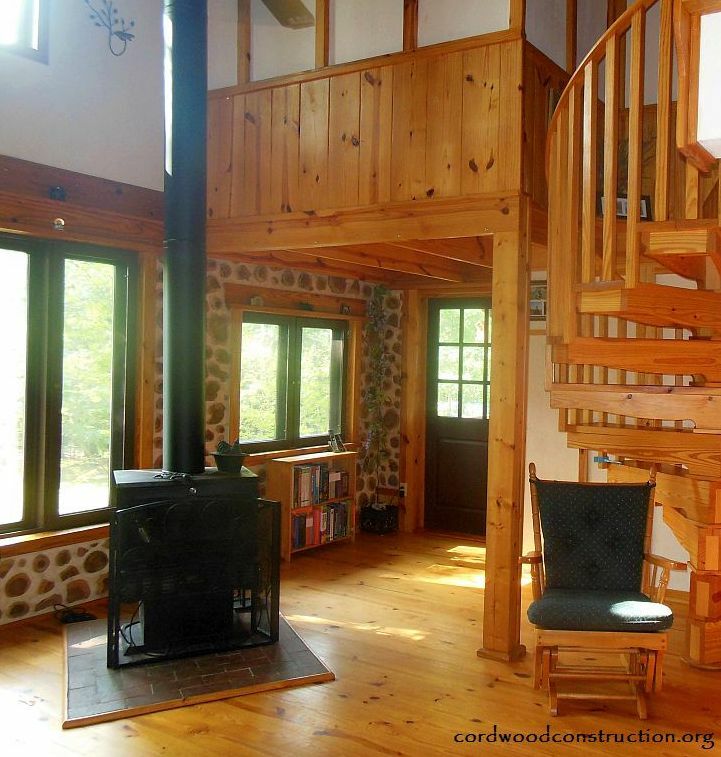 Tom Huber’s beautiful cordwood home in Watervliet, Michigan sold quickly. 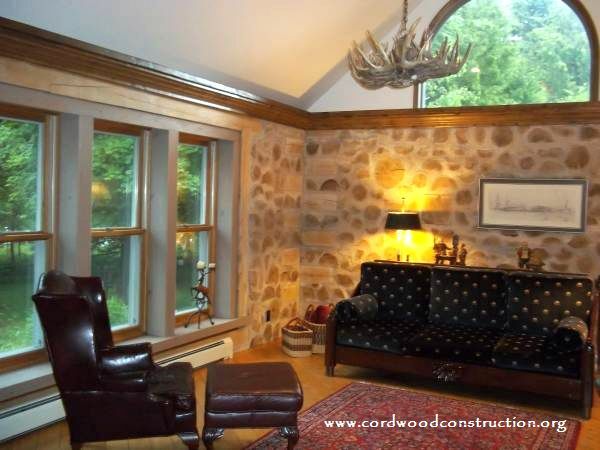 The buyers said that the deciding factor was the excellent cordwood and stone work. Here is how the house was listed. 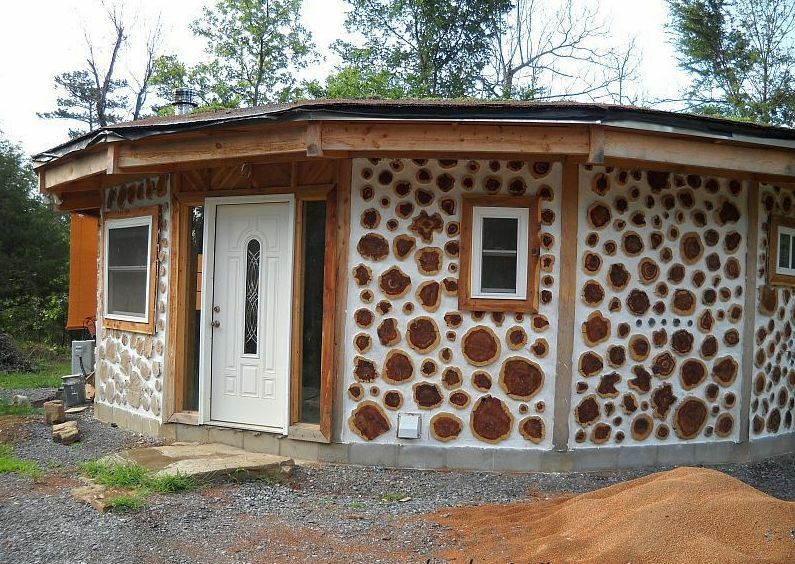 https://daycreek.com/huber/ Above, this cordwood home was built in the 1970’s in Rockmart, Georgia. 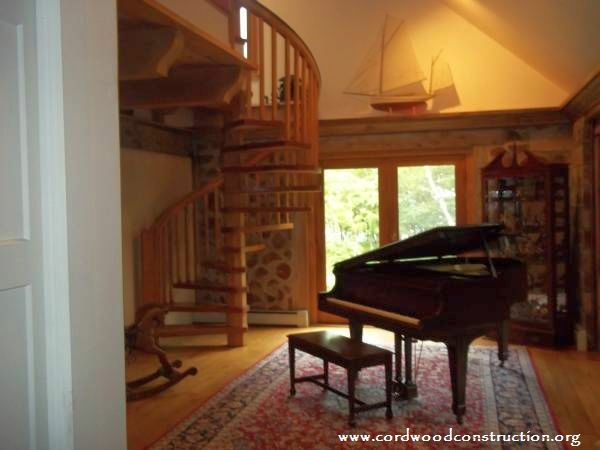 It sold a few years ago. 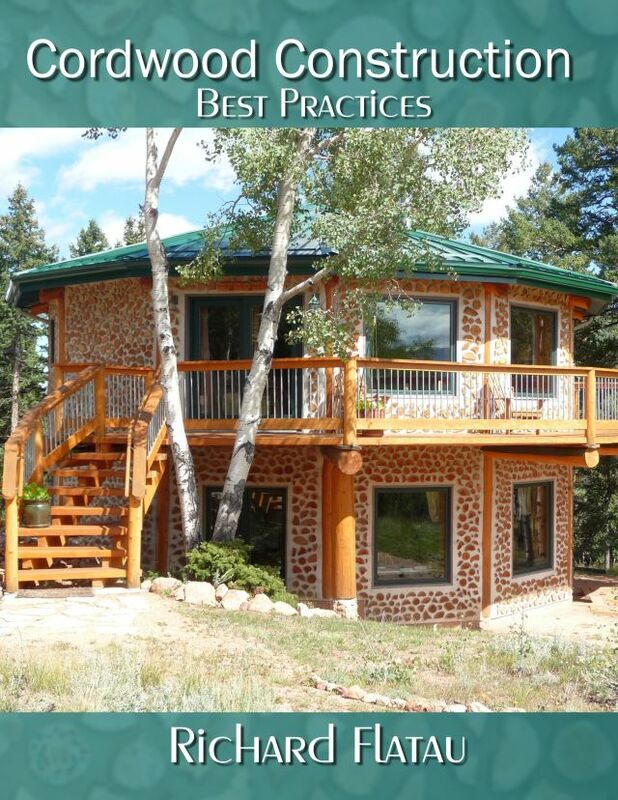 I think everyone can appreciate the long front porch, the sturdy, off grade foundation and the well done cordwood walls.